Sentencing in Baby Daniel’s case postponed to April - SABC News - Breaking news, special reports, world, business, sport coverage of all South African current events. Africa's news leader. 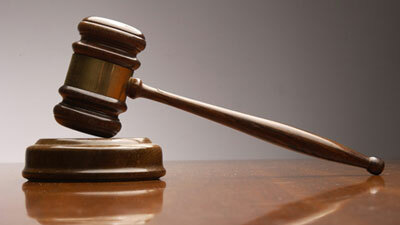 The High Court in Johannesburg has postponed the sentencing hearing in the Baby Daniel to April. This as the court waits for numerous reports from social workers and correctional services. Four year old Baby Daniel was killed after repeated abuse by his stepfather, which culminated in him being forced into hot water. In handing down his verdict, the court found that the mother had known about the abuse. The mother’s bail was revoked upon conviction and she remains in custody pending sentencing. This entry was posted on 21 Jan 2019,12:06PM at 12:06 PM and is filed under South Africa. You can follow any responses to this entry through the RSS 2.0 feed. Both comments and pings are currently closed.